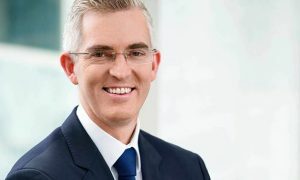 The new regional bureau will provide live coverage of news and events and will also contribute analysis on the issues affecting the region to the award-winning Sky News programs on Sky News Live, Sky News Business, Sky News Weather, A-PAC and its international service Australia Channel. 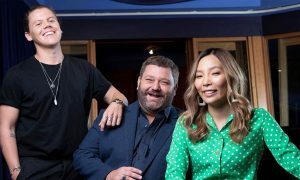 Sky News has a long history of providing regional Australians with 24-hour television news coverage, first with regional subscription television provider Austar and now on Foxtel. 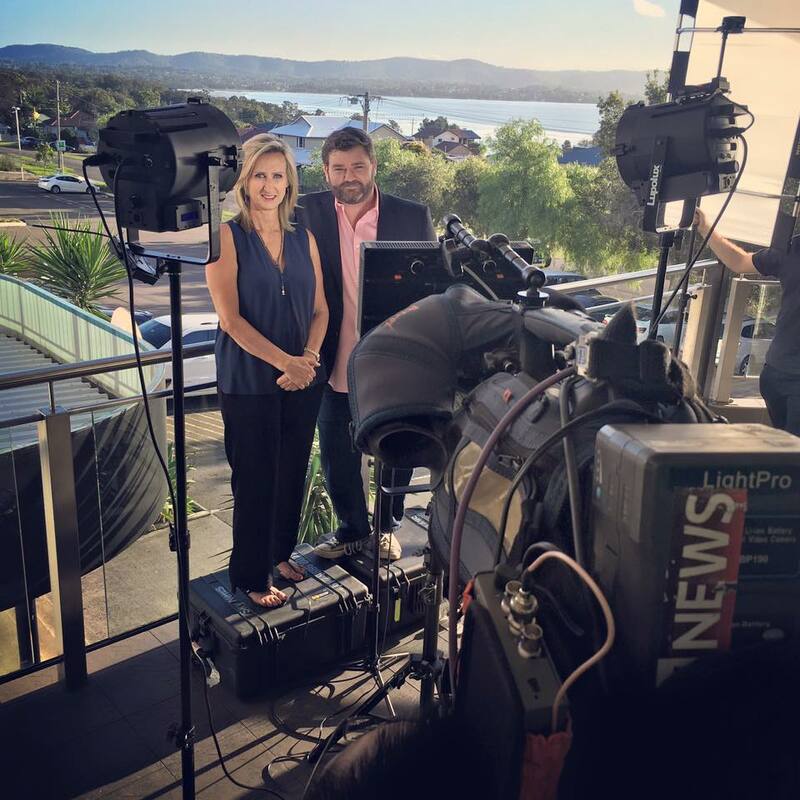 In a further extension of its regional news coverage, Sky News recently launched a programming initiative that sees its leading primetime news and current affairs program Paul Murray Live broadcast each week from a different regional town. In the lead up to the federal election, Sky News anchor Paul Murray and his team investigate issues affecting regional Australians and their communities in the special live broadcasts airing Thursdays at 9pm AEST on Sky News Live (channel 601). To date Paul Murray Live has broadcast from Cooma NSW, Coolum Beach on Queensland’s Sunshine Coast, Tamworth NSW and the Central Coast of NSW. Visit www.facebook.com/PaulMurrayLive for updates on future regional broadcast locations.